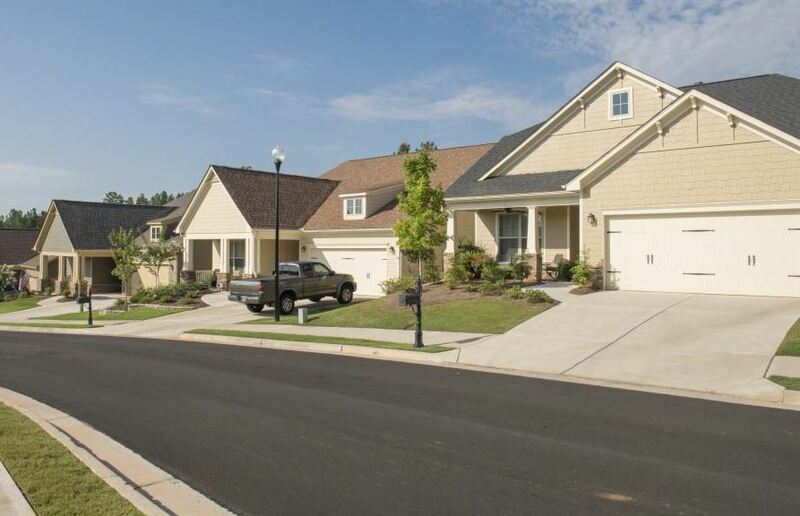 The neighborhood of Soleil at Laurel Canyon, is an active adult community located in the City of Canton, Cherokee County GA 30114. 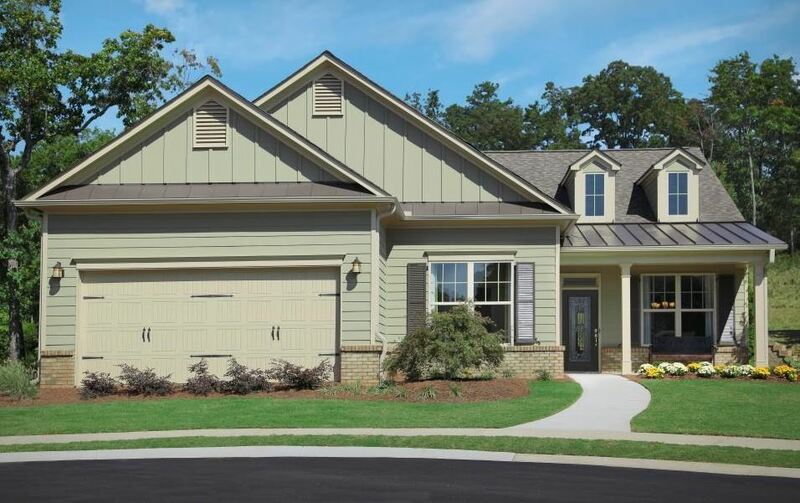 Amenities include a clubhouse, an arts and crafts center, kitchen, theatre, fitness center, walking trails, lake, tennis courts, swimming pool and so much more! Active Lifestyle Communities is the developer of Soleil Laurel Canyon. The average list price for a home in Lauren Canyon, at time of post as listed in the GA MLS, is between $160,000 to $6120,000. Homes built in the Ranch, Craftsman style and built between 2005 to 2017. Streets in the community of Laurel Canyon include Larkspur Drive, Laurel Crossing, Balsam Drive, Appalachians Woods, Bonneset Ct., Springer Mountain Dr., Skyland Drive, Hemlock Trail, Puckett Creek Ct., Forrest View Ct., Big Meadows Ct., Woodridge Pass, Misty View Drive. Directions: I-75/575N Ex 20 (Riverstone Pkwy), turn Left, than Right on Reinhardt College Parkway to Right on Hwy 140 (Waleska Hwy), Left into Laurel Canyon to the guard house. If you would like more information on real estate in the City of Canton, or any other North Atlanta GA City, simply contact us through our RE/MAX real estate website at www.NorthAtlantaHomeTeam.com.